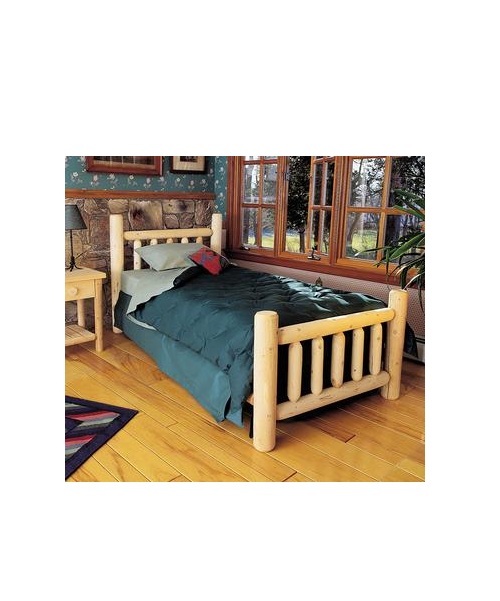 Constructed from smooth sanded solid cedar, unfinished with concealed metal side rails. Natural cedar does not require a finish and can be used as is with little to no maintenance! Requires assembly. NOTE: This item has an additional shipping charge of $30.00 for any size.